We At Multiskill Engineering Pvt. Ltd. are committed For continual improvement in Fabrication & Erection Of Engineering Process Equipment like Storage Tanks, Silos, Piping & Structural Fabrication & Erection For giving quality & timely supply to the entire satisfaction of our customers For continual improvement in effectiveness of the Quality Management System. Our range of products is available in various designs and patterns as per the specifications of the clients. The flexible payment options that we offer to clients have enabled us capture the satisfaction of our clients. These are available in various specifications, which can be customized as per the requirement of our clients. Our range is acknowledged for the binding properties and user friendly nature. We welcome client's feedback and important suggestion to improve the quality of our products. 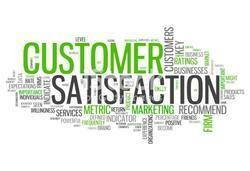 Client satisfaction is our main aim of the company. Our company is client centric and engaged in offering a rich range of products to our customer’s market prices. The company reiterates its intension to establish, implement and maintain a good safety system to achieve the following goals. ØEnsure provision of a safe, healthy work place to eliminate hazards, which may cause any injury to employee and damage to plant and machinery. 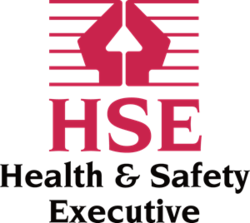 ØDevelop safe procedures and practices to identify, assess and eliminate hazards in the working place periodically review and update the same and continuous improvement of the HSE system. ØInvolve employees in safety needs and awareness through communication and practices so as to implement company policy. 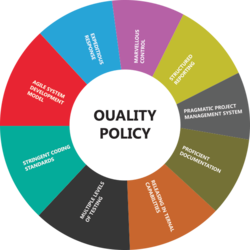 ØEvolve clear system of reporting of hazards, accidents and other health related problems to concerned authorities and preventive actions. ØMaintain good housekeeping and orderliness. ØMinimize adverse impact on environment, Consumption of resources and waste through adoption of better practice and technology. ØRegular/periodic preventive maintenance of machineries tools and tackles. ØMaintain best available medical facilities to employees and labors. ØCompliance with all statutory regulations and clients requirement on HSE ØPeriodic internal audit of procedure and practices.